Autocross events normally run on off-road circuits of about 1000m, normally on grass or stubble. Timing is against the clock, with up to four cars on track at the same time. Track conditions can change rapidly, so you need to be adjusting your driving technique all the time to find the best traction to achieve the fastest time. The event starts with practice followed usually by at least two timed runs, with the fastest time to count for results. 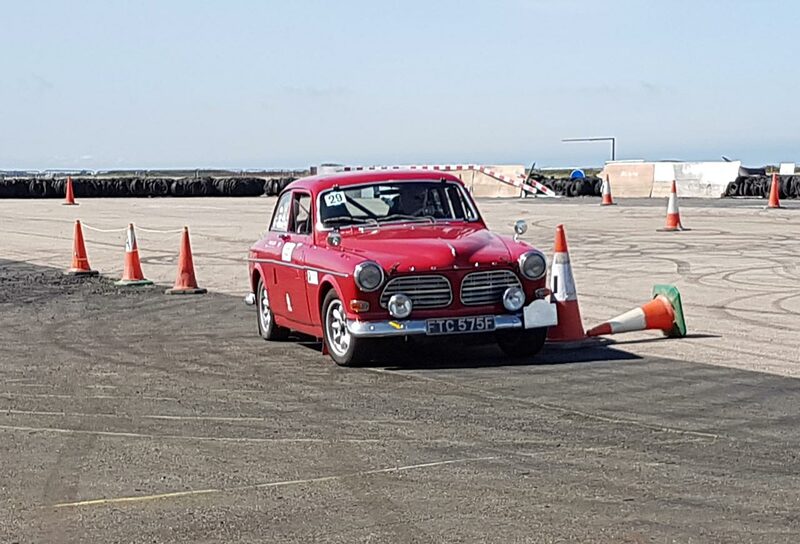 You can start to compete in Autocross events from the age of 14 and with a National B MSA Competition Licence, the basic safety equipment – fire resistant overalls and gloves, crash helmet and fire extinguisher – you can take your everyday car and have a go. Cars vary from standard road cars through rally cars, lightweight Autocross cars and specials. Full regulations and requirements are in Section ‘N’ of the MSA Competitors Year Book. Minimum Age: 16 (Juniors – 14). until all drivers have completed the tests. All Autosolo cars must be driven to the events, so need to be insured, taxed and have a valid MOT. Full regulations and requirements can be found in Section ‘M’ of the MSA Competitors Year Book. Minimum Age: 16.
requirements can be found in Section ‘M’ of the MSA Competitors Year Book. Targa Road Rallies use the public roads, usually in the day time, to link special tests that are laid out on private land. The tests are a challenge of both the drivers’ skills and the navigators’ ability to read a map or diagram; tests are timed to the second. 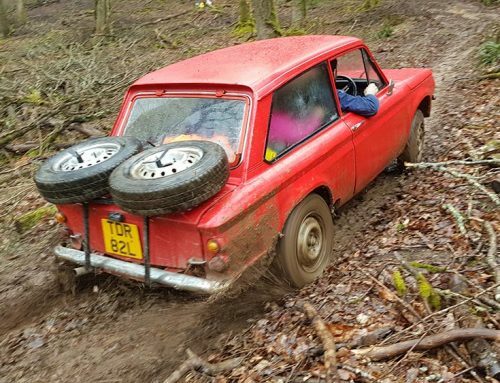 Some events use ‘Regularity’ timing on the public roads, in which the road section is timed at a set average speed or schedule; this may sound straightforward but is a challenging test of teamwork for the crew. 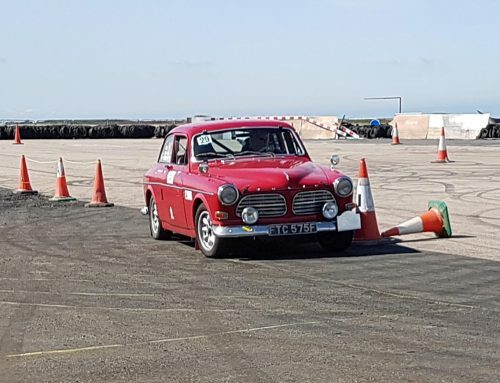 Cars used for Targa Road Rallies must be taxed, insured and have a valid MOT certificate; engines must have no more than 4 cylinders and 4-wheel drive is prohibited. Navigators will need OS maps of the route, pens or pencils, and a map reading light. Hill Climbing is a popular discipline. Cars tackle an uphill course individually, with the quickest time determining the winner. There are currently 18 Classes, ranging from standard road cars to F1 spec single seaters. .Competitors are usually given two practice runs, and then two competitive timed runs (subject to incidents and/or bad weather), with your best time counting in the final results. Course lengths tend to be between 600m and 1200m on sealed surfaces only and venues use the same course every year, so you are not only competing against other competitors on the day, you can also aim to beat your own personal best time for that hill. Sprints are based on flat circuits or airfields; courses tend to be from 800m up to 3000m; again, courses rarely change, so you can return to challenge your personal best time year on year. There are currently 18 Classes, ranging from standard road cars to F1 spec single seaters. 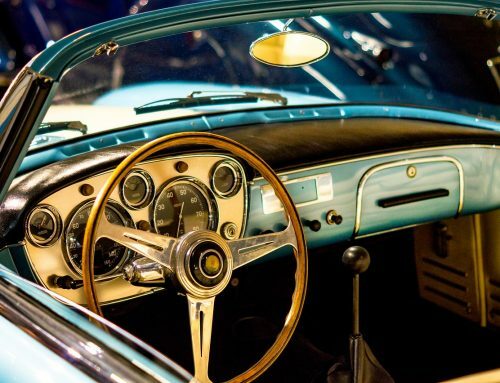 For both disciplines, you will need safety equipment such as a helmet, frontal head restraints (for some classes), fireproof overalls and gloves. Full regulations and requirements are detailed in Section ‘S’ of the MSA Competitors Year Book. 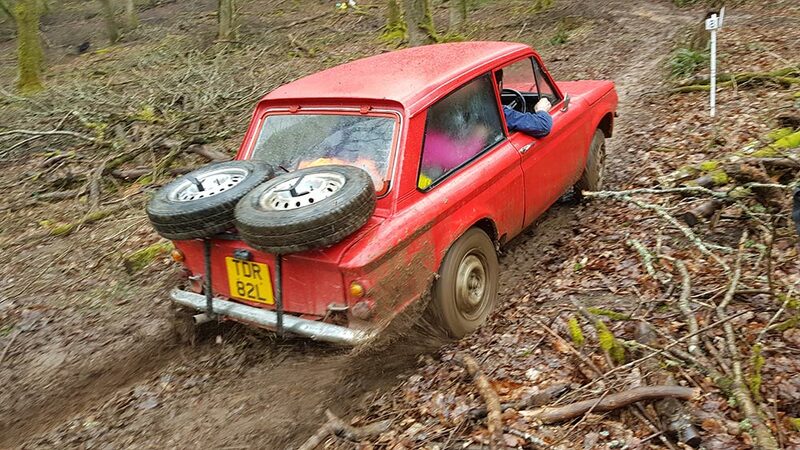 Car Trials are without doubt one of the cheapest forms of motorsport. 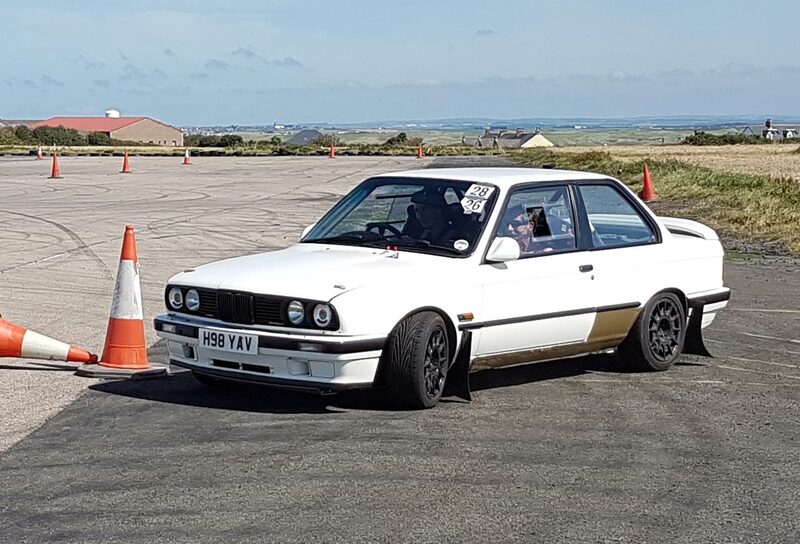 The aim is to drive the car between markers over a fixed course, this will often be a slippery field, you must achieve this without striking the marker posts or stopping. Courses are marked out with penalty points ranging from 12 to 1, if you make it through to the end of the course without touching the marker posts, you won’t incur any penalties. Several tests will be laid out and the overall winner is competitor with the lowest index of performance (a calculation of your individual performance versus the other competitors in your class).. Competitors are split into classes, such as engine over driven wheels etc. and points are awarded on class position, not the overall position. 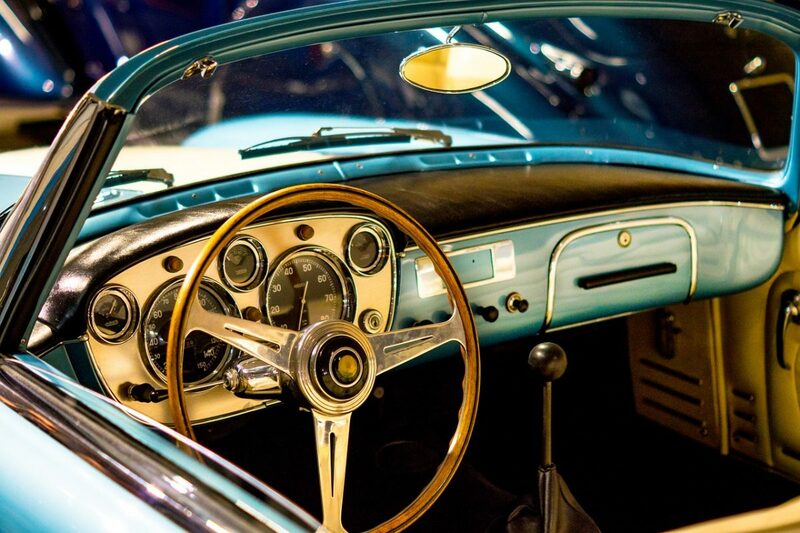 A standard car is all that is needed to start in Car Trials and you can start from the age of 14. So whatever car you have, you’re in with a chance. Full regulations and requirements can be found in Section ‘T’ of the MSA Competitors Year Book. Minimum Age: Driver: 14, Front Passenger: 12.
of the day. 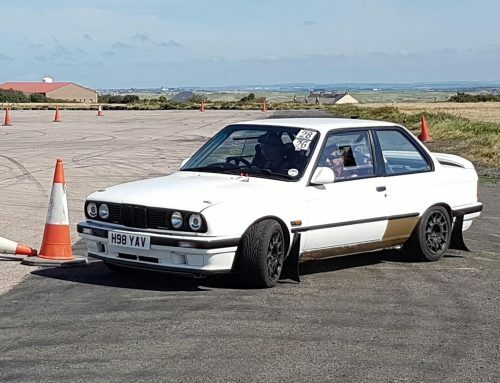 Cars used vary from vintage to modern and are generally modified to provide extra ground clearance as sections can be quite rough with deep ruts. Full regulations and requirements can be found in Section ‘T’ of the MSA Competitors Year Book. Minimum Age: Driver: 17 + RTA, Passengers Front: 14, Rear: 2, Note 2 to 12 Years in a Child Seat. As you progress from Club events to Regional or National events and championships you will require a MSA Licence.